There’s no straightforward answer to this question. Many people swear by Plain TeX, and produce highly respectable documents using it (Knuth is an example of this, of course). But equally, many people are happy to let someone else take the design decisions for them, accepting a small loss of flexibility in exchange for a saving of (mental) effort. The arguments around this topic can provoke huge amounts of noise and heat, without offering much by way of light; your best bet may be to find out what those around you are using, and to follow them in the hope of some support. Later on, you can always switch your allegiance; don’t bother about it. 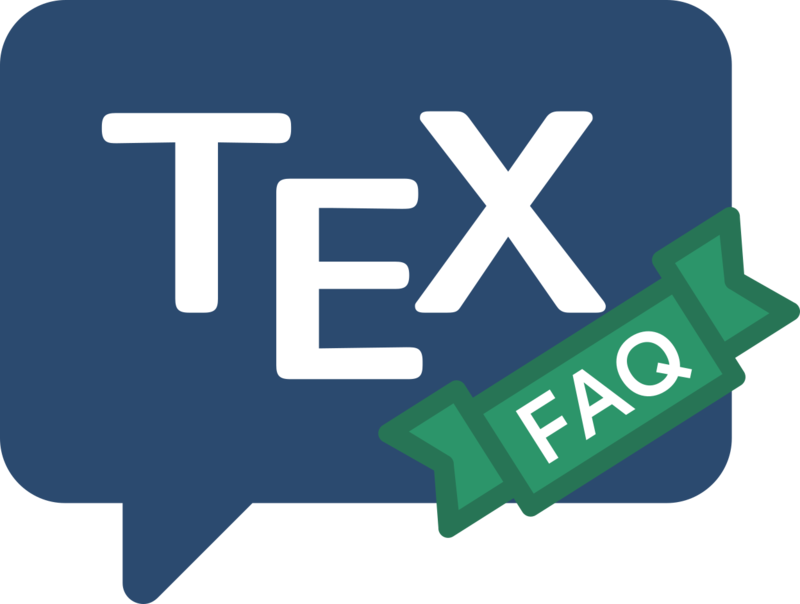 If you are preparing a manuscript for a publisher or journal, ask them what markup they want before you develop your own; many big publishers have developed their own (La)TeX styles for journals and books, and insist that authors stick closely to their markup.